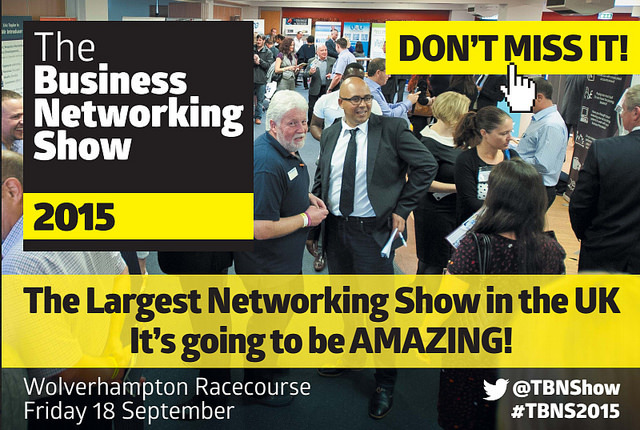 Looking for a great opportunity to mingle with like minded business people, hear directly from a range of incredible entrepreneurs as well as find those all important services to grow your business……..
Well look no further as you can find all this and more at the WORLD’s largest networking show at The Business Networking Show that takes place at Wolverhampton Race course on Friday 18th September. We are excited to be one of the partners at this immense event and would love to see you there! For those of you who don’t want to miss out as an exhibitor click this link to reserve your spot at the event to be part of the biggest networking show. An Evening with India Kang & Us! Punjab 2000 Attends AWMB Event! Ignite Your Life Workshop. Sunday 13th January 2019.